#BestTimesCaptured - Instagram Community - Win a POPBOOK! #BestTimesPhotos is an Instagram community where you share your best time captured photos. There have been such adorable photos shared recently. The tag is sponsored by the lovely people over at POPBOOK. Anyone who uses the hashtag will be automatically entered for a chance to win a lovel y popbook. POPBOOK is a downloadable app on your phone. They offer two different sized books - Popbook - where you can upload your favourite photos Prices start from £5.99 with free delivery and are perfect to keep for yourself or give away as a gift. Whilst making your very own Popbook you can edit your photos by cropping, editing filter, adding borders and more. How do I enter and WHO can enter? If you fancy winning a Popbook all you have to do to enter the weekly giveaway is use the Instagram hashtag #BestTimesCaptured - it's as simple as that. Anyone can enter! Bloggers, Non-Bloggers, Compers, anyone! How is the winner chosen and when? I choose my favourite photo from the past 7 days. A winner is chosen every Tuesday at 9pm. I will write a comment on my favourite photo and you will then get a code within 3 days via your DM. You will also be mentioned on this blog (www.life-as-mum.co.uk), on my Twitter (lifeasmumblog), Instagram (lifeasmum_blog) and Facebook within the three days too! So keep an eye out. 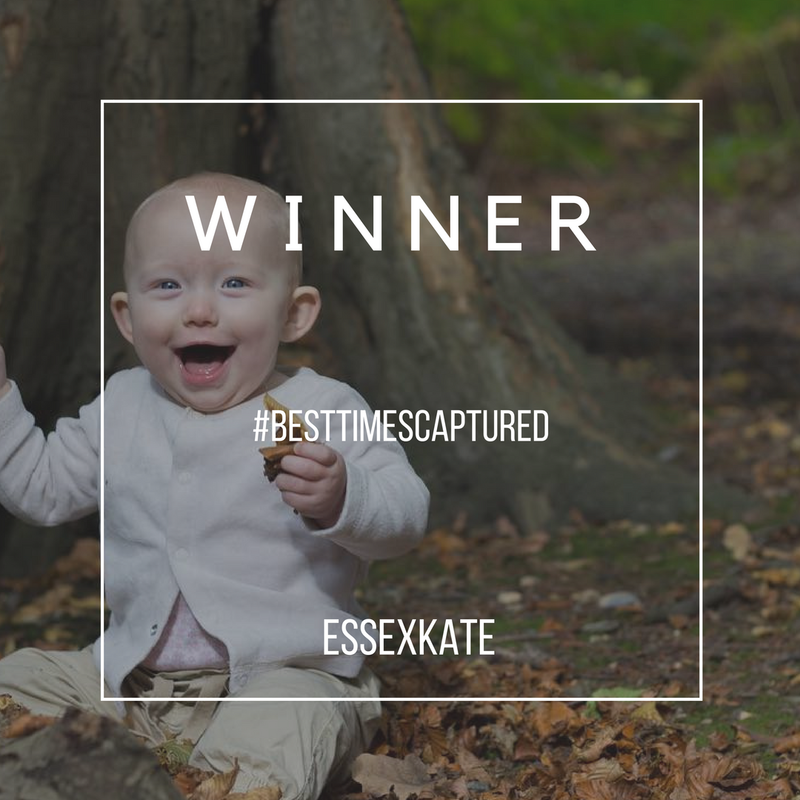 This weeks winner is this gorgeous photo taken by EssexKate. Check out her instagram and give her a follow.